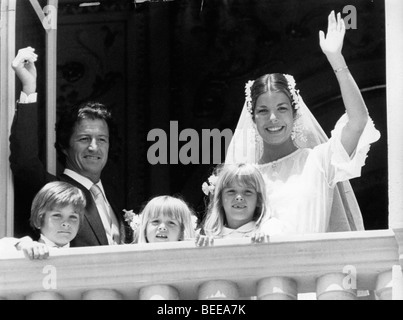 Caroline, Princess of Hanover, and Philippe Junot are married in Monaco. 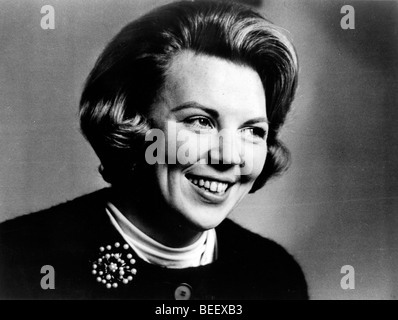 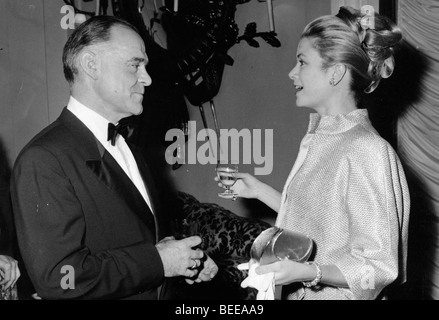 Grace Kelly, Princess of Monaco, right. 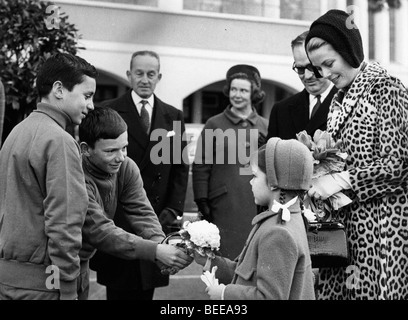 Grace Kelly, Princess of Monaco, watches as her daughter Caroline, Princess of Hanover, is presented with flowers. 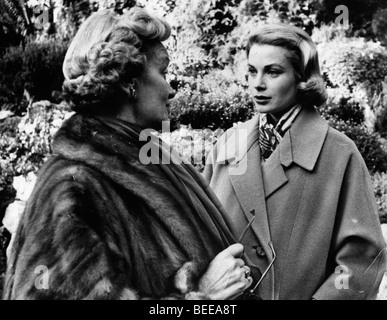 Grace Kelly, Princess of Monaco, left, with actress Ingrid Bergman. 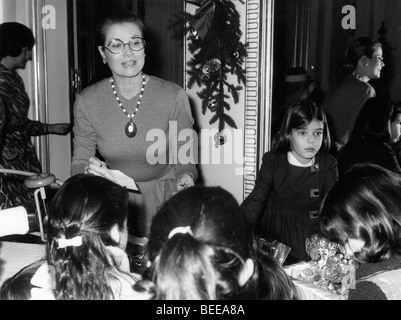 Grace Kelly, Princess of Monaco, left, and her daughter Caroline, Princess of Hanover, at a holiday party. 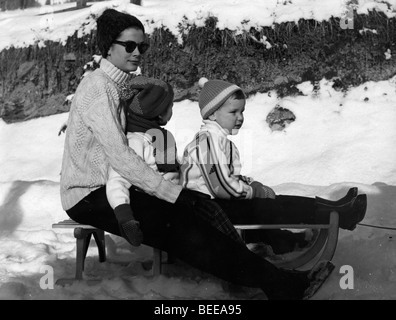 Grace Kelly sledding with her two youngest children, Albert and Stephanie. 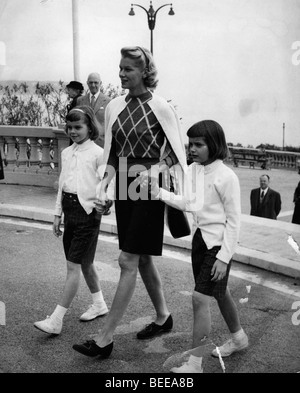 Grace Kelly, right, Princess of Monaco, with her daughters Stéphanie, left, and Caroline. 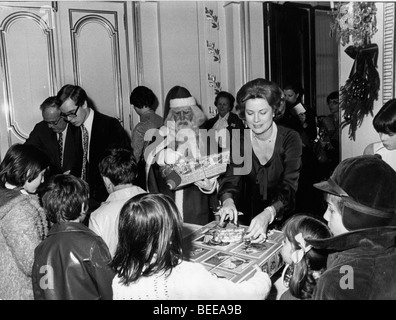 Grace Kelly, Princess of Monaco, hostess of a Christmas gathering. 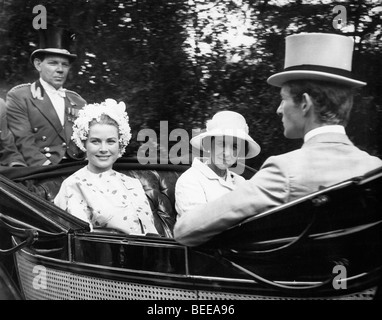 Grace Kelly, Princess of Monaco, left, in a horse drawn carriage. 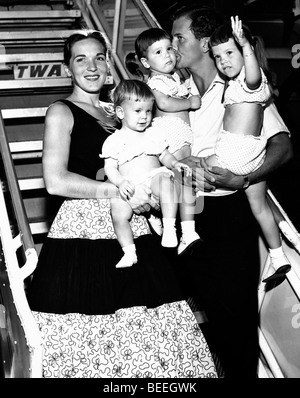 Singer PAT BOONE and wife Shirley Lee Foley, and three of their four daughters prepare to board a TWA flight in the late 1950's. 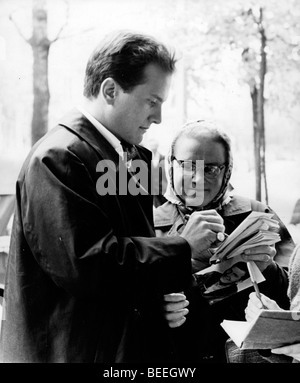 Singer PAT BOONE signs a autograph for a fan in the late 1950's. 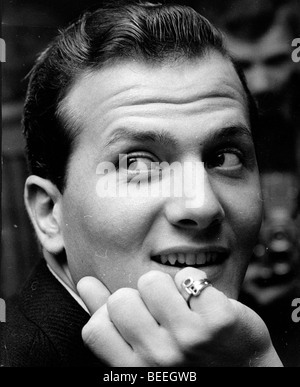 Singer PAT BOONE wearing a ring bearing his initials. 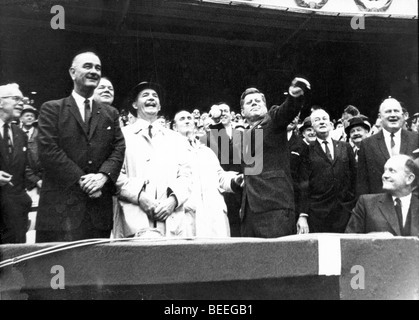 U.S. President John F. Kennedy throws out the ceremonial first pitch at a Major League Baseball game. 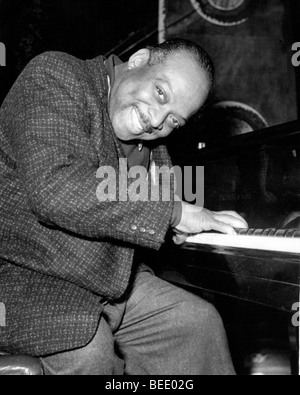 Pianist and big band leader COUNT BASIE in 1957. 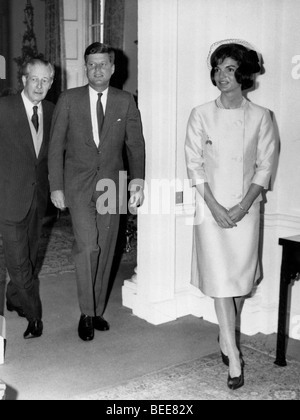 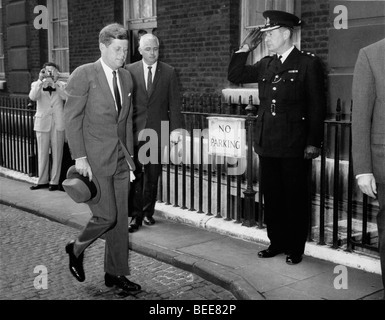 US President John F Kennedy arrives at No.10 Downing Street for a visit with British Prime Minister McMillan. 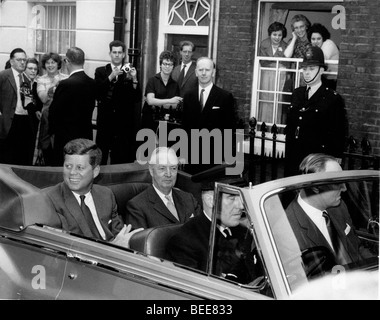 US President John F Kennedy, and First Lady Jaqueline during a visit to London for the christening of thier niece in 1961. 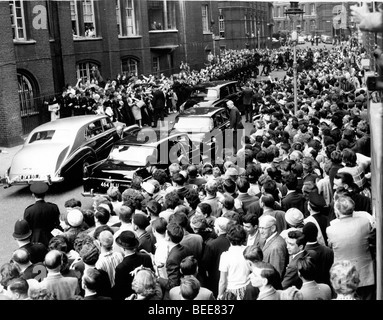 A crowd gathers to see US President John F Kennedy during a visit to London for the christening of his niece in 1961. 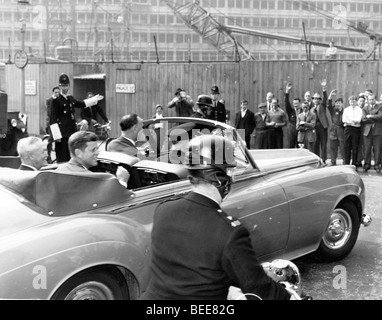 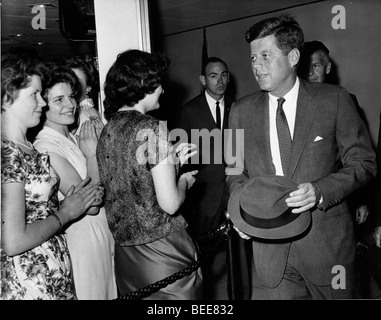 US President John F Kennedy in London for the christening of his niece in 1961. 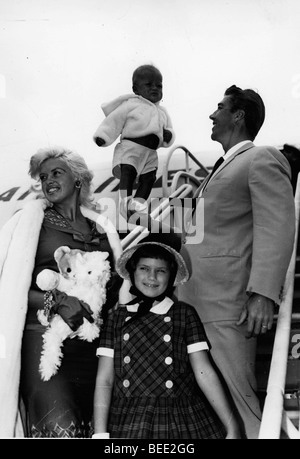 Actress Jayne Mansfield, her husband actor and bodybuilder Mickey Hargitay, with their children at an airport. 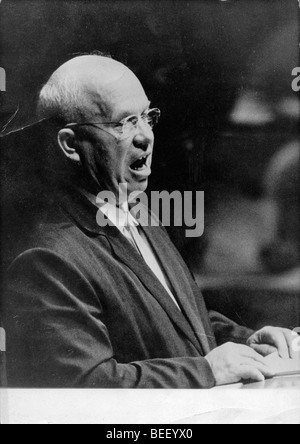 Soviet leader Nikita Khrushchev speaks at the UN General Assembly held at the United Nations building in New York. 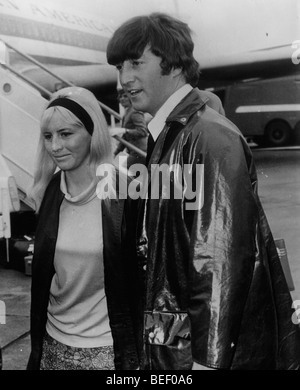 Beatle John Lennon with his first wife Cynthia Powell in 1967. 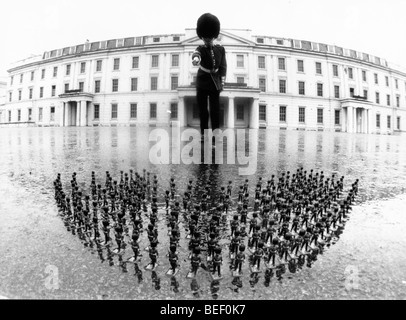 A guard and tiny toy soldiers. 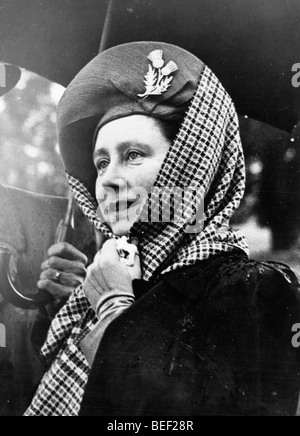 Elizabeth Bowes-Lyon, the queen consort, puts a scarf over her hat against the heavy rain. 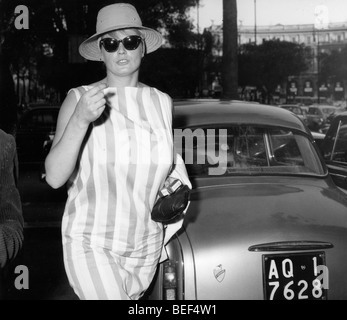 Swedish actress Anita Ekberg waves while driving a convertible car. 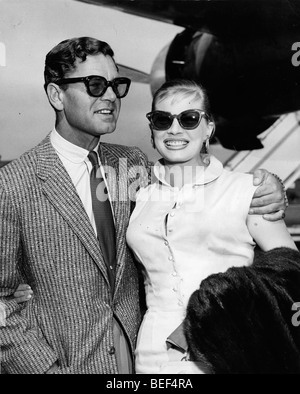 Swedish actress Anita Ekberg with her husband, British actor Anthony Steele, arriving at London Airport in 1956. 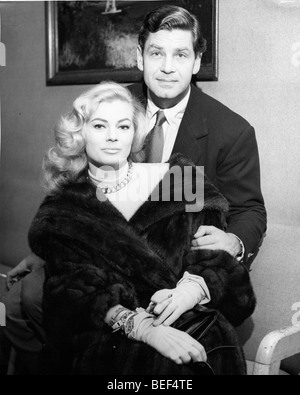 Swedish actress Anita Ekberg and her husband, American actor Rik Van Nutter in 1963. 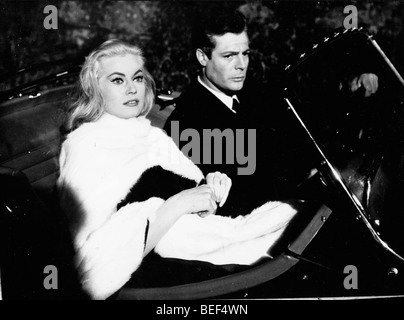 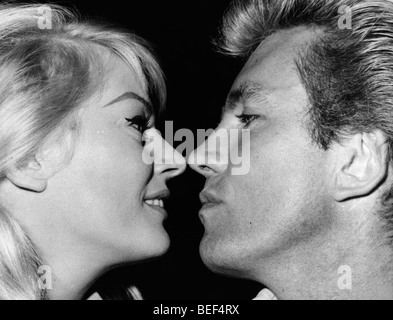 Swedish actress Anita Ekberg with her fist husband, British actor Anthony Steel. 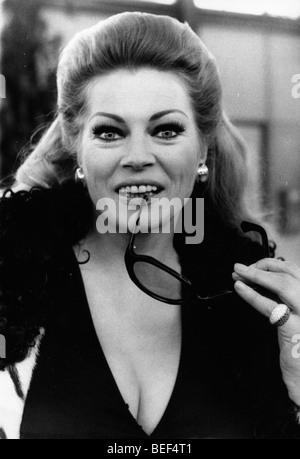 Swedish actress Anita Ekberg holds a crossbow. 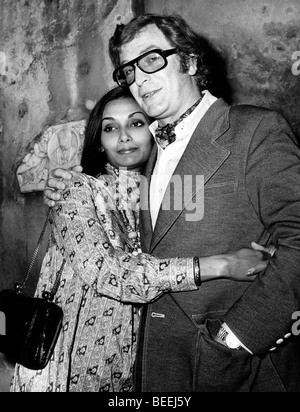 Actor Michael Caine and Guyanese-British model Shakira Baksh in 1972. 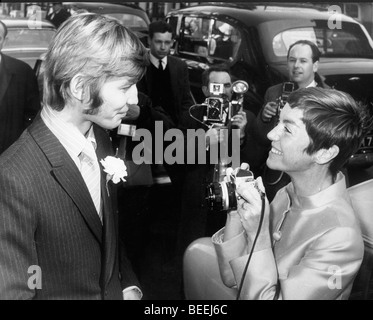 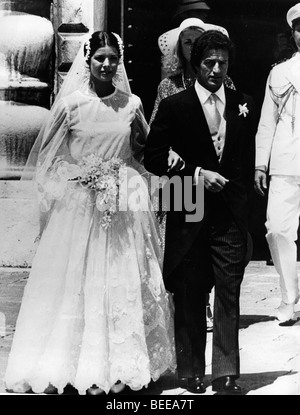 Actor Michael York and fiance Patricia McCallum on their wedding day in 1968. 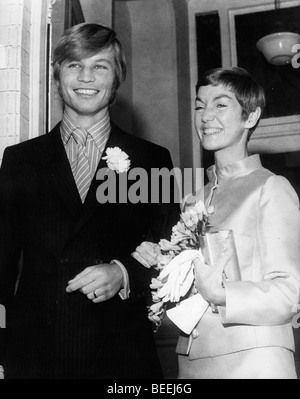 Actor Michael York is married to Patricia McCallum in 1968. 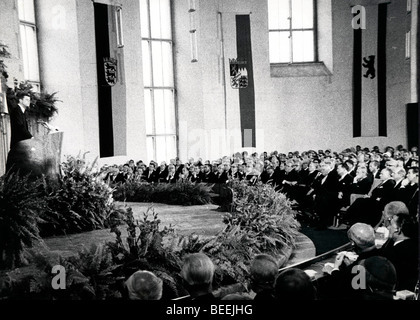 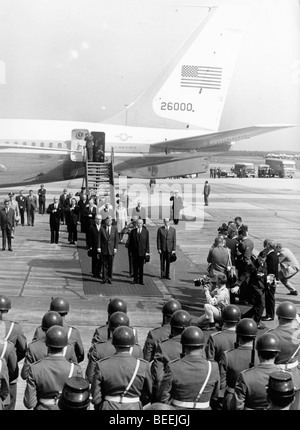 US President John Fitzgerald Kennedy arrives for an official visit to West Germany. 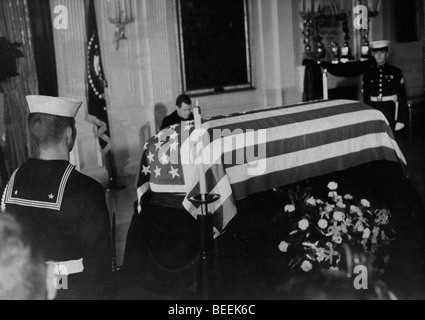 US President John Fitzgerald Kennedy lies in state after his assassination. 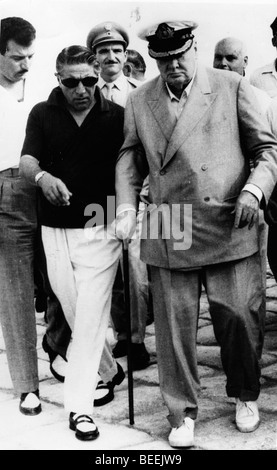 Aristotle Onassis, left, and Winston Churchill in 1963. 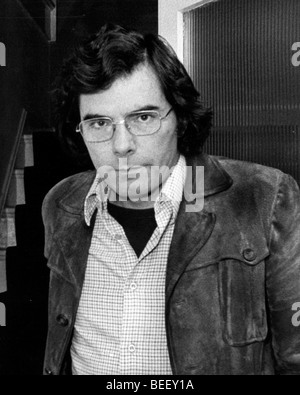 Former CIA agent Philip Agee. 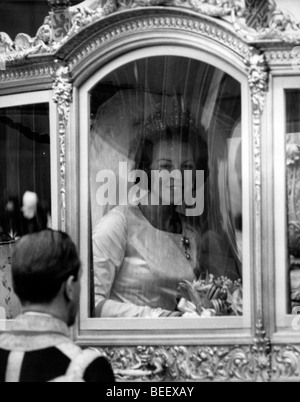 Queen Beatrix of the Netherlands and her husband Claus von Amsberg. 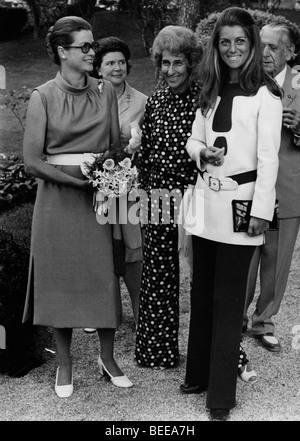 Actress Linda Blair posing with flowers. 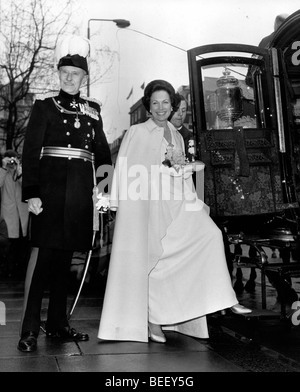 Princess Anne boarding a carriage. 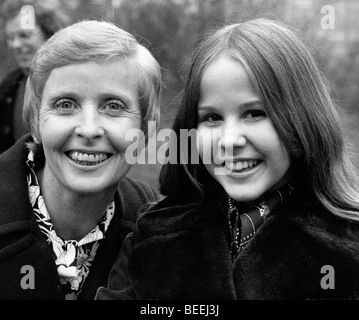 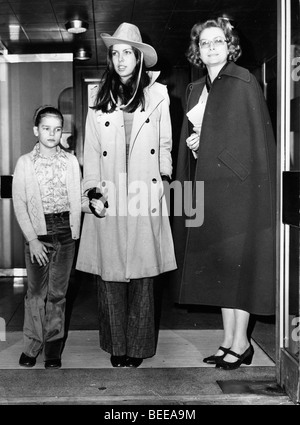 Actress Linda Blair, right, with Her Mother Elinore Blair. 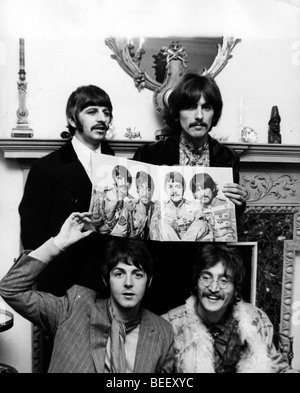 The Beatles (L-R) Ringo Starr, Paul McCartney, George Harrison, and John Lennon holding a photo of themselves from Sgt Pepper . 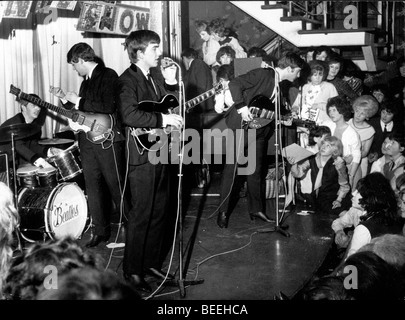 The Beatles (L-R) Ringo Starr, Paul McCartney, George Harrison, and John Lennon perform in a small club in 1962. 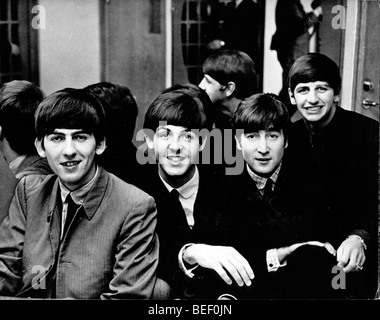 The Beatles - George Harrison, Paul McCartney, John Lennon and Ringo Starr. 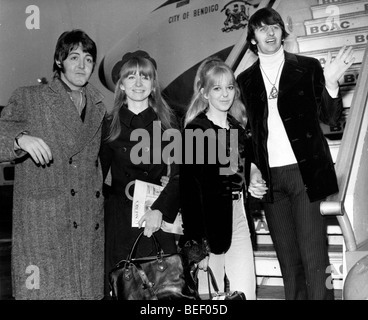 The Beatles' Paul McCartney, left, and Ringo Starr, right, board a BOAC flight. 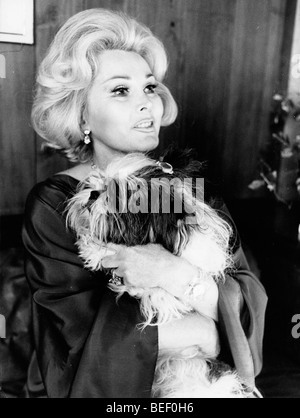 Actress and socialite Zsa Zsa Gabor with her dog in the 1970's. 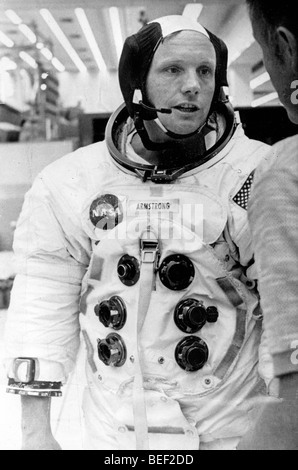 Astronaut NEAL ARMSTRONG in a space suit during training for the NASA Apollo 11 mission. 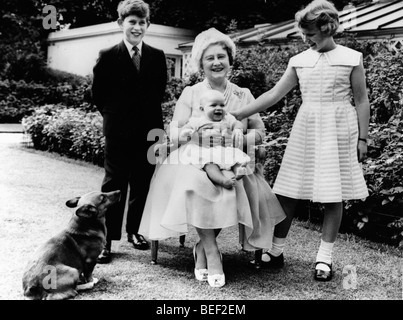 The Queen Mother, Elizabeth Bowes-Lyon, with her grandchildren Prince Charles, Princess Anne, and Prince Andrew in 1961. 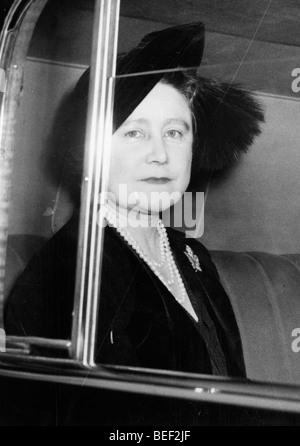 The Queen Mother, Elizabeth Bowes-Lyon, in the 1970's. 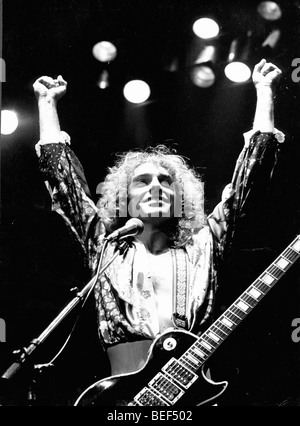 PETER FRAMPTON performs in concert circa 1976. 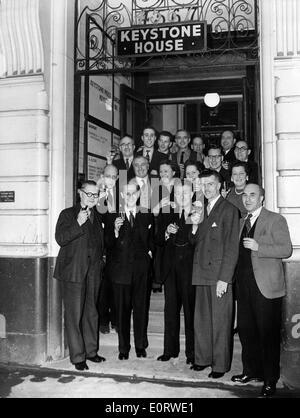 KEYSTONE journalists pose in front of Keystone House in London. 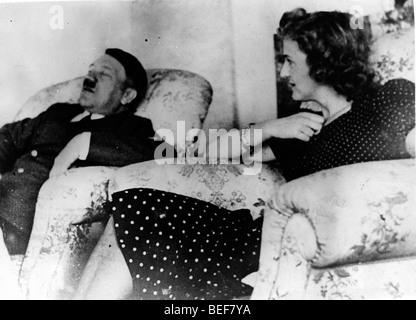 Adolf Hitler and Eva Braun relax in comfortable chairs. 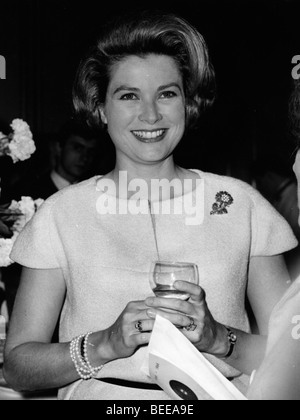 Actress Sandra Dee shows off peeling skin on her back circa 1959. 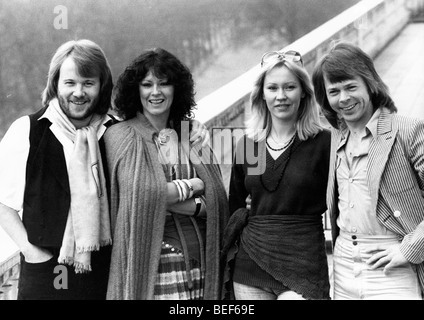 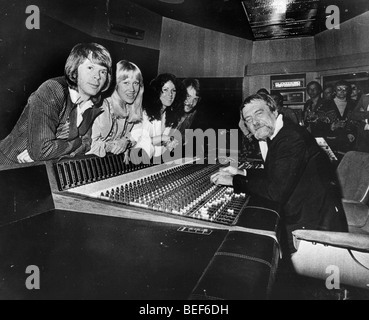 ABBA in a recording studio in the mid-1970's (L-R) Björn Ulvaeus, Agnetha Fältskog, Anni-Frid Lyngstad, and Benny Andersson. 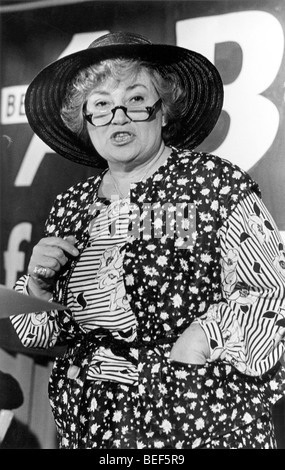 U.S. Representative BELLA ABZUG (D-NY) during a political event in 1977. 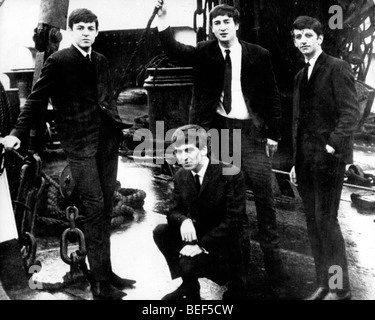 The Beatles on the deck of a ship in the mid-1960's (L-R) PAUL MCCARTNEY, GEORGE HARRISON, JOHN LENNON, and RINGO STARR. 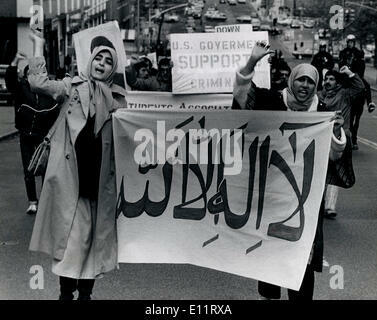 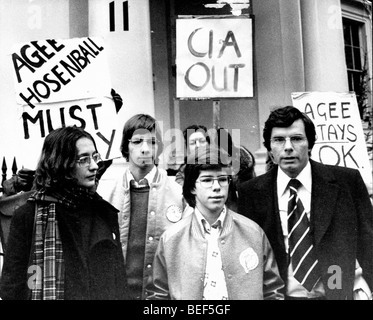 CIA whistleblower PHILIP AGEE, right, during a 1977 London protest against his deportment. 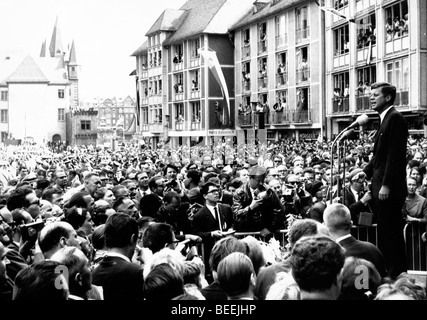 May 05, 1950; Paris, France; An original contest went on at Auberge D'Armaille, in Paris, where two fakirs started a buried alive competition. 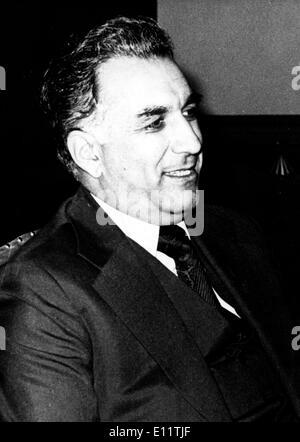 In the picture is Fakir SCARHA-BEY with needles through his skin. 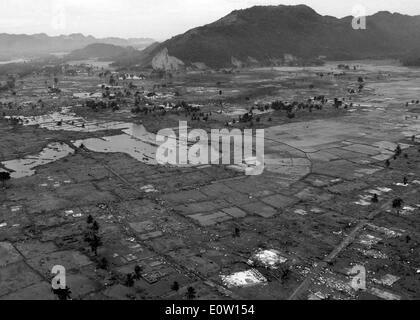 050106-N-4166B-024 Aceh, Sumatra, Indonesia (Jan. 6, 2005) – An aerial view of Tsunami-stricken Aceh, Sumatra, Indonesia. 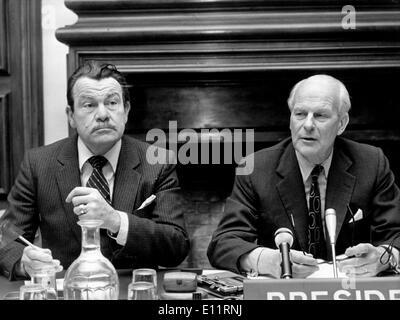 Jan 05, 1980; Paris, France; During a press conference in Paris, the President of the Parlamentary Assembly of the Eurpean Council, announced that the situation in Afghanistan at the winter session of the Parlamentary Assembly of the European Council in Strasbourg. 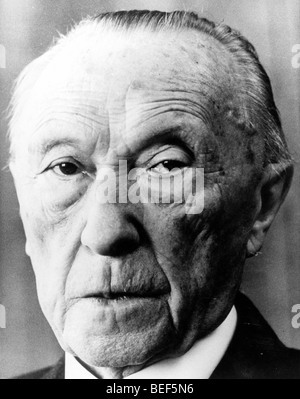 The picture shows Mr. HANS J. 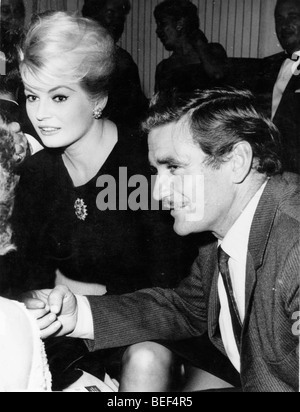 DE KOSTER (R) and French Representant JACQUES BAUMEL, during the press conference. 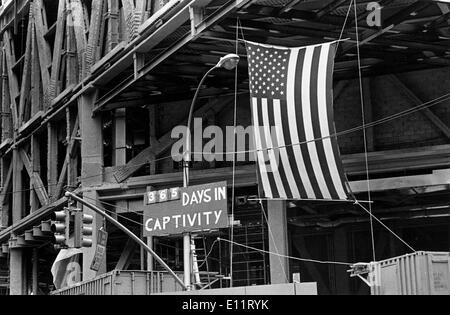 Jan 01, 1980 - unknown - (File Photo, c1970's, location unknown) JACQUE-YVES COUSTEAU was a French naval officer, explorer, ecologist, filmmaker, scientist, photographer, and researcher, who studied the sea and all forms of aquatic life. 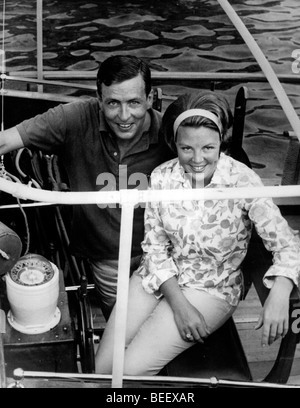 He co-developed the aqua-lung, pioneered marine conservation. 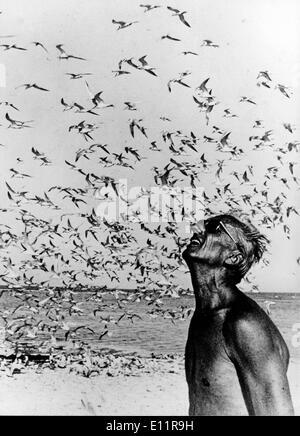 PICTURED: JACQUE-YVES COUSTEAU and a flock of seagulls. 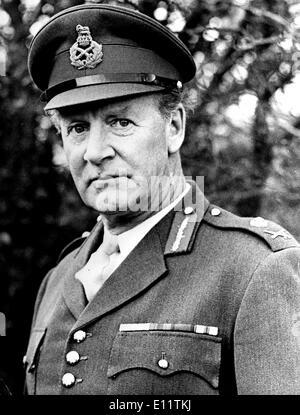 Dec 07, 1979; London, UK; General Officer commanding the army's South West District, Major General JOHN ACLAND, has been appointed to lead the Commonwealth force to monitor the ceasefire in Zimbabwe Rodhesia. 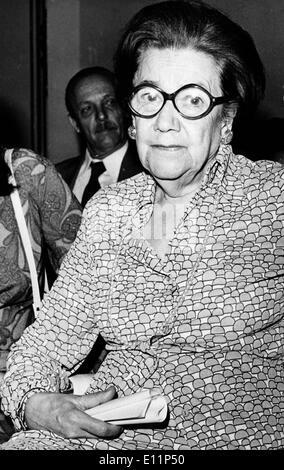 Dec 19, 1979; Vienna, Austria; The 'Great Old Lady of the Burgtheater in Vienna' so she is called since centuries, the actress ROSA ALBACH RETTY, now she becomes 105 years old, on Dec. 26th she celebrates this rare birthday. 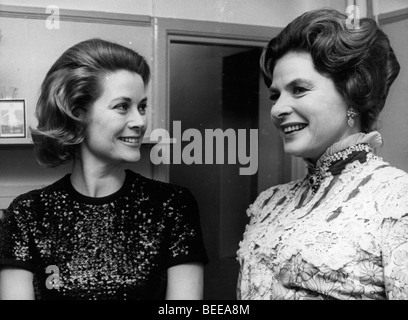 Under the title 'Hundred years are very short,' the mother of Wolf Albach Retty and the grandma of wellknow actress Romy Schneider published a year ago her memoirs, in which the surely oldest writer of the world wrote about her private and professional life. 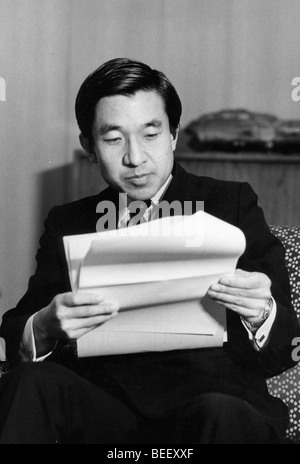 Oct 12, 1979; Wentworth, Scotland; The Japanese Golf star ISAO AOKI made a hole in one at the 155 yard second hole during the Suntory World Matchplay Championships at wentworth today. 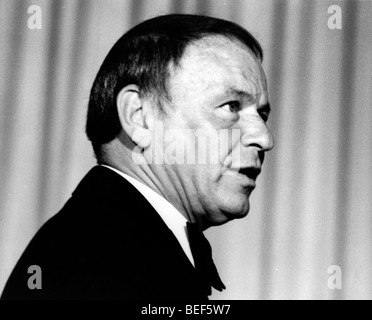 It won him a 40,000 pounds house overlooking the famous Gleneagles golf course in Scotland, and 15,000 pounds with which to furnish it. 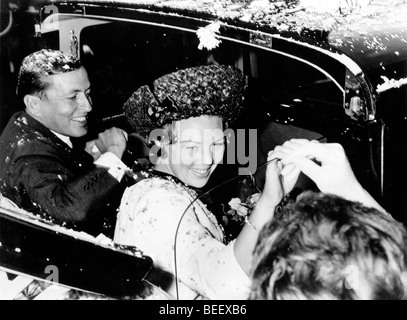 This is the biggest golf prize eveer won in Britain. 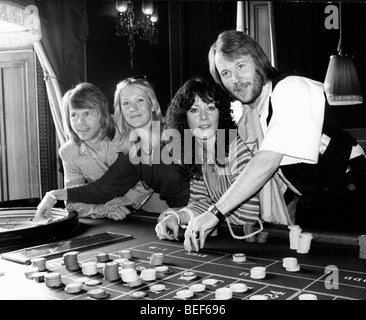 The picture shows Aoki's opponent Australian DAVID GRAHAM puts an arm around him after his great shot. 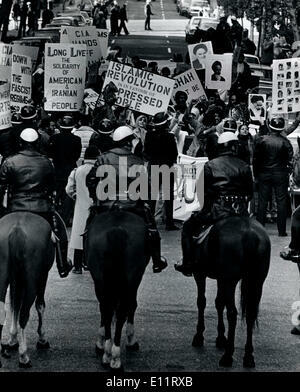 Oct 02, 1979; Lagos , Nigeria; Nigeria returned to civilian rule yesterday after 13 years. 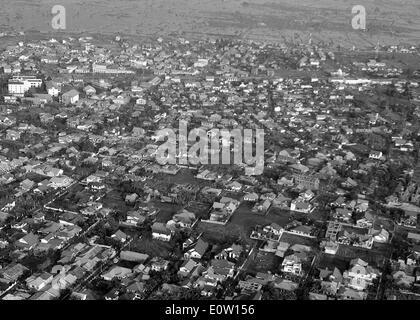 About 70,000 people jammed the Tafawa Belwa Square in Lagos to cheer the inauguration of Civilian President Alhaji Shehu Shagari. 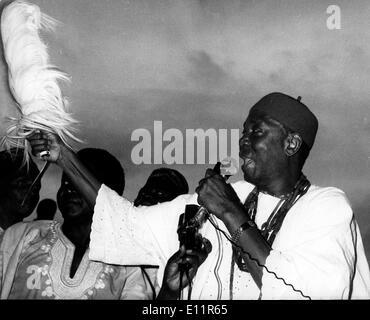 The picture shows Dr. NNAMDI AZIKIWE, the former President of Nigeria's first Republic, and leader of the Nigerian Peoples Party. 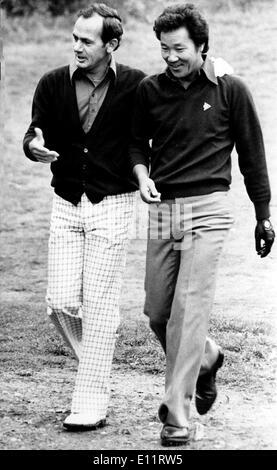 Oct 12, 1979; Wentworth, Scotland; The Japanese Golf star ISAO AOKI made a hole in one at the 155 yard second hole during the Suntory World Matchplay Championships at wentworth today. 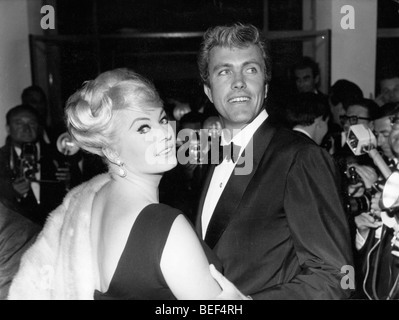 It won him a 40,000 pounds house overlooking the famous Gleneagles golf course in Scotland, and 15,000 pounds with which to furnish it. 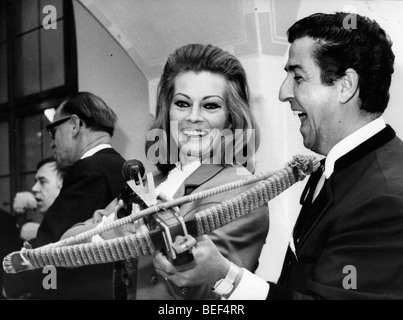 This is the biggest golf prize eveer won in Britain. 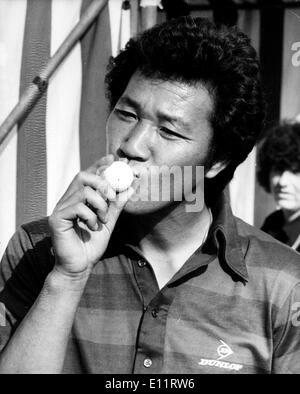 The picture shows Aoki giving the ball a kiss after he had holed the second in one at Wentworth today. 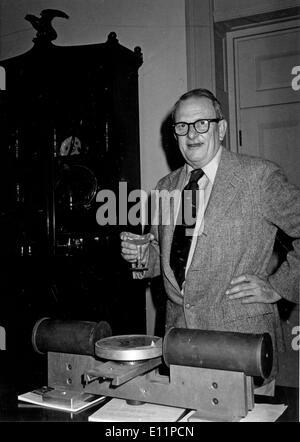 Jun 01, 1979 - Boston, USA - (File Photo; c1979, exact date unknown) ALLAN MACLEOD CORMACK was a South African-born American physicist who won the 1979 Nobel Prize in Physiology or Medicine for his work on x-ray computed tomography (CT). 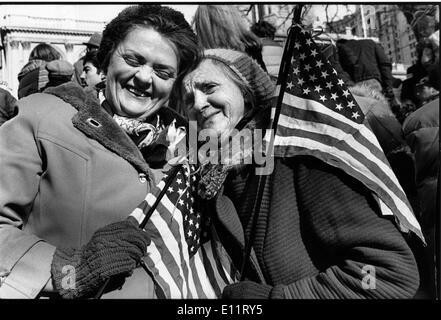 May 07, 1979; Athens, Greece; The famous Rumanian Gerontologist found out a new medicine which heals the brain arteriiosclerosis, the annesia and the senility of the central nervous and heart system. 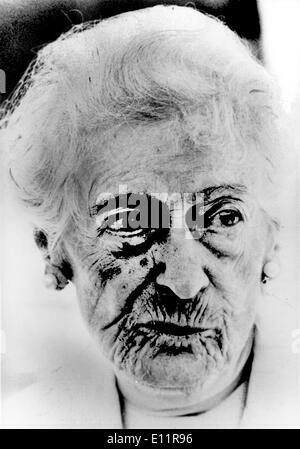 Dr. ANNA ASLAN was born in Vraila of Rumania in 1897. 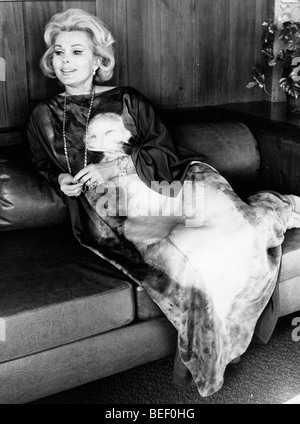 She has studied in the Bucharest's medicine school and she was specialized to the cardiology and special nosology. 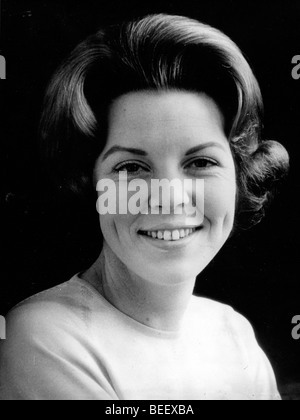 She was graduated with scholarship and worked as assistante of surgery an ddermatology. 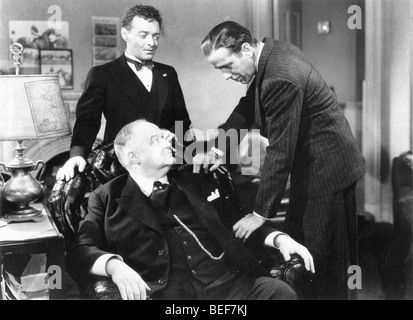 Later on as professor in the clinic of the famous Dr. Danielopoulos.